November 20th to December 4th 2018. Join our most requested tour of the year. Only 5 seats left! We all travellers would like to discover the world riding our motorbike, but shipping it between continents might seems challenging, onerous and subject to unexpected events. During my solo world tour I shipped my Transalp 8 times, gathering the necessary experience to turn our motorbike transport & freight into a very simple, reliable and competitive service! 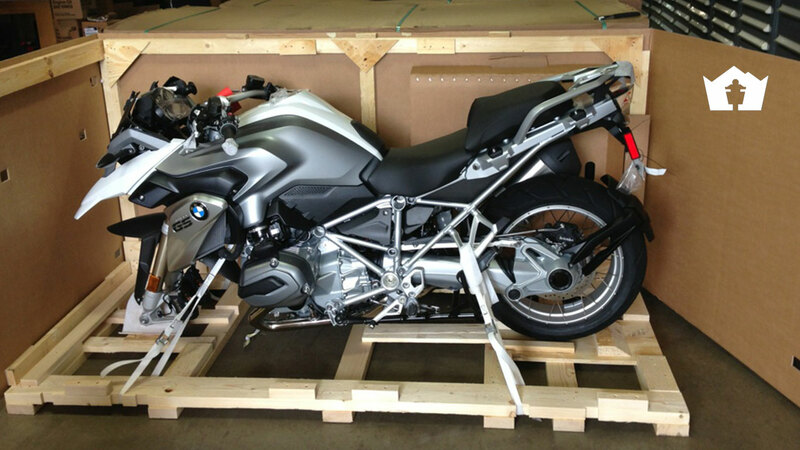 We can send your motorbike in a container shared between other riders or individually.